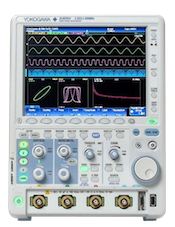 While accurate rise time measurements have become easier to make, it remains, nonetheless, quite easy to overlook error contributions due to not only the oscilloscope but also the probe. 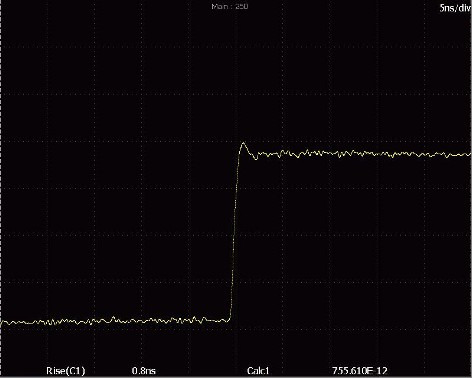 And, while the error contributed by a scope's finite step-response (rise time) is often accounted for, that contributed by the probe is often overlooked. The probe contributes its own source of error due to its own characteristic rise time. In this article, we will examine rise time measurements made while using a Gaussian scope and a probe, each of a known BW. 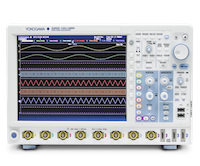 Furthermore, we will look at how to make a systematic on-the-fly corrected rise time measurement using the DL9000 oscilloscope.